*update- I've removed what has sold already, so if you see it here, it's still available:) Thanks to everyone else who bought things. Clothes for sale are first dibs, so email me at chelseahorsley@yahoo.com with what you'd like. I'll contact you about payment info, and items will ship out only after payment has been made. After dibs have been called, items will only be held for you for 1 hour, or until payment is made. After that, they will go to next on the list. All items will ship out within 24 hours of payment. All clothes for sale are in great condition, or never worn. No items have stains, excessive wear, or damage. Thanks for shopping! 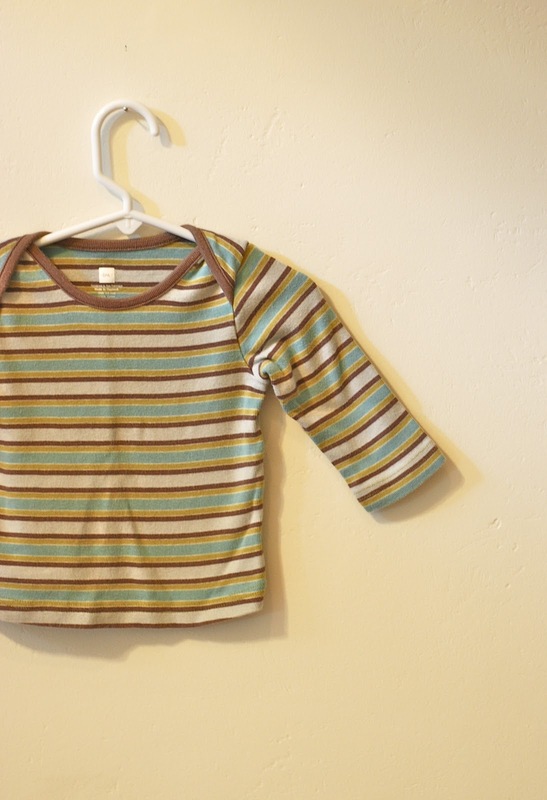 Tea brand striped top, size 3-6mo. Kate Quinn brand footed romper, size 6-12mo. 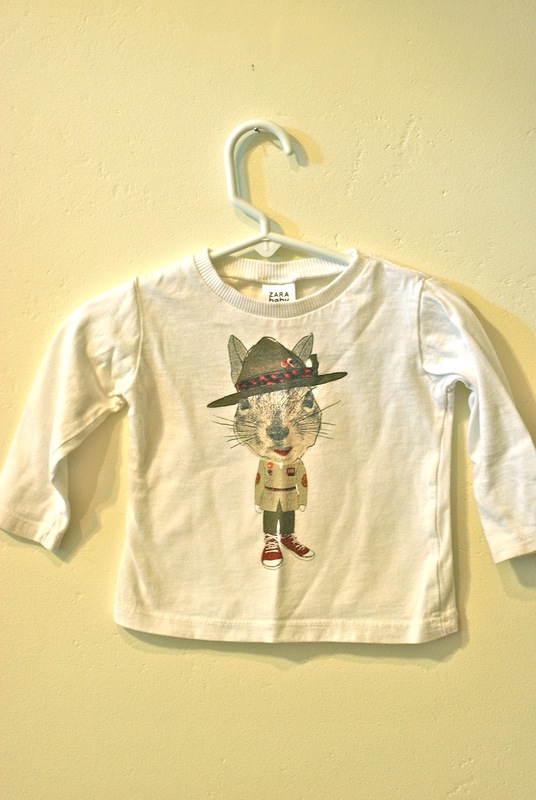 Zara brand chipmunk tee, size 6-9mo. 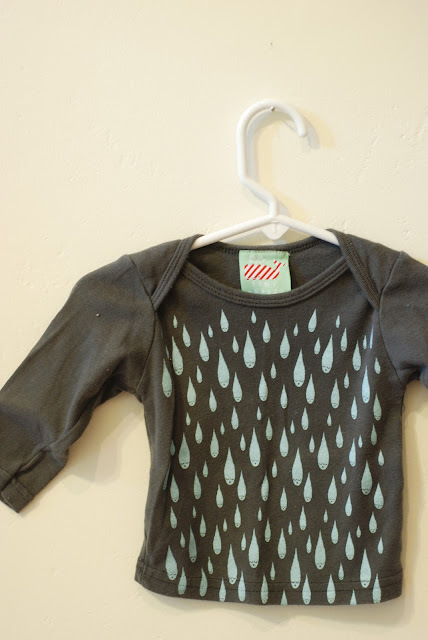 Tiny Whales raindrop tee, 3-6mo. 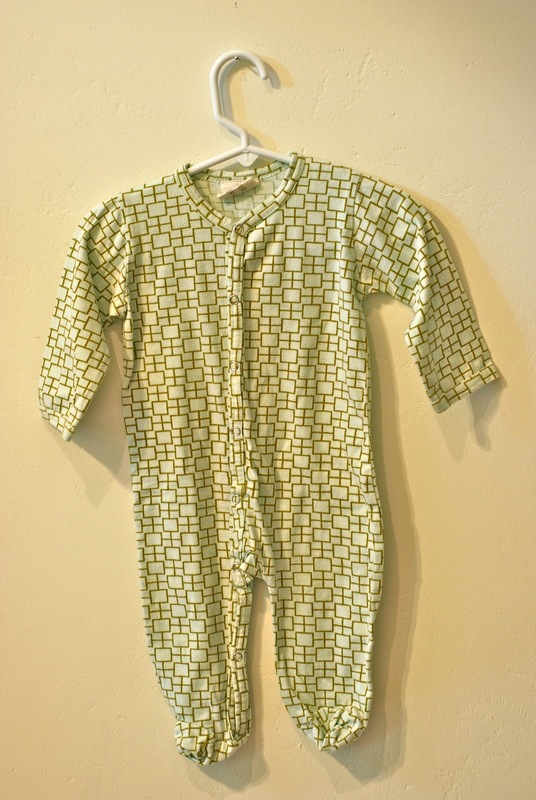 Kicky Pants bamboo pants, size 3-6 mo. Toffee Moon brand pants, size 6-12mo. Tea brand cotton pants (matches either Tea brand top above), size 3-6mo. If you're interested in carrying Tatertots in your store, please email me at chelseahorsley@yahoo.com ... thanks!